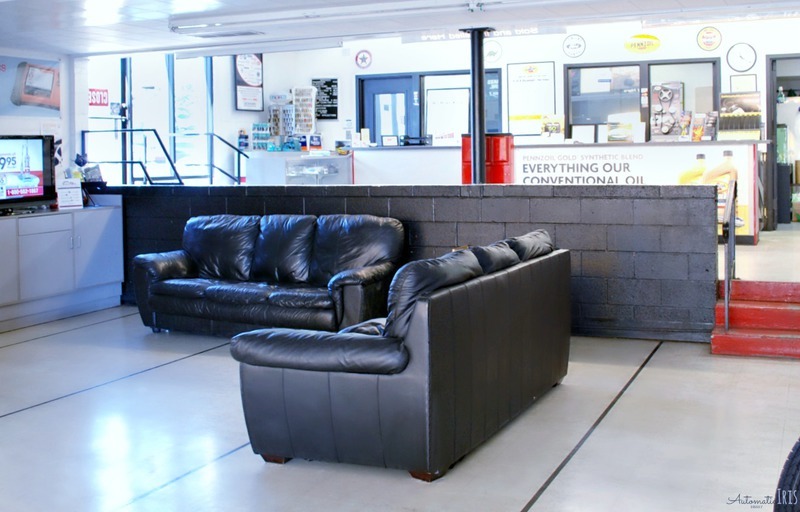 Whether you have a new or secondhand car domestic or foreign we are here for all your automotive needs. At Pallens Auto Concepts you can expect dealer level services and quality at non-dealer prices. 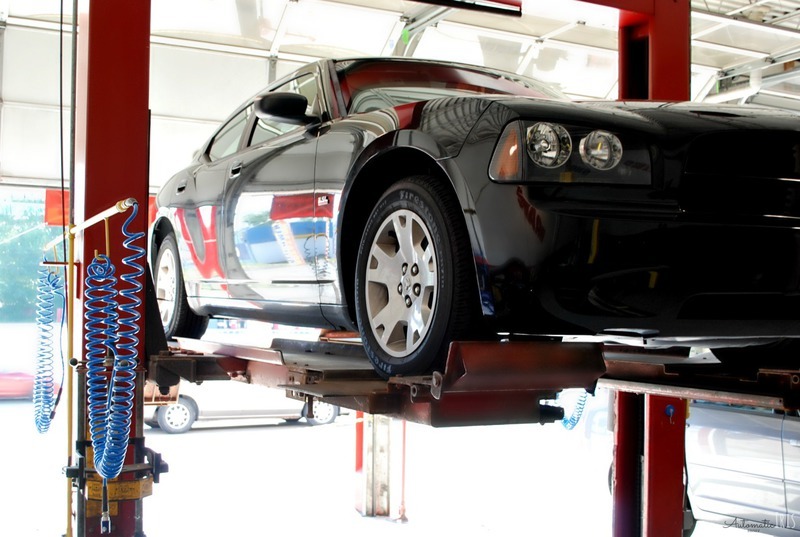 We offer a full line of services including electrical systems/ engine diagnostics, preventative maintenance, wheel/ tire service, and more. We are also a licensed seconhand car dealer and sell reliable vehicles. While serving Lorain County for Over 14 years, we have built a reputation of excellence with our customers. 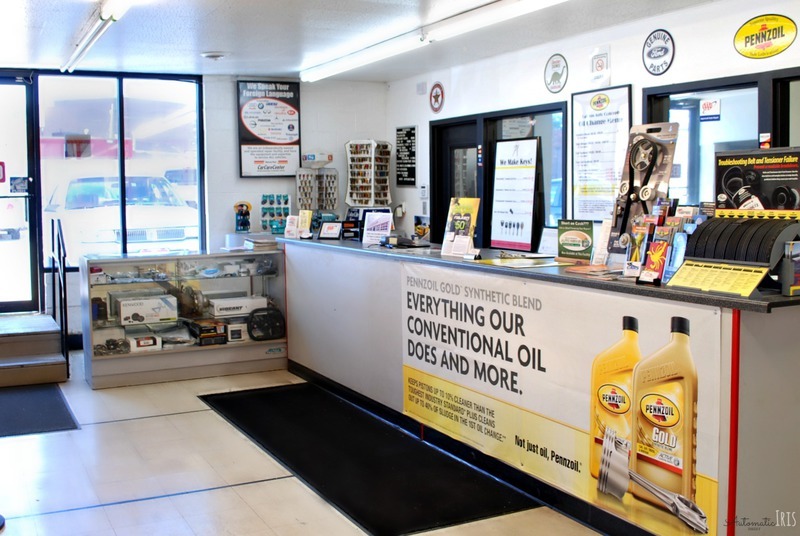 At Pallens Auto Concepts we pride ourselves on honesty, professionalism, and expertise while offering our customers a cost effective alternative to the dealer. Bringing Dealer Level Services At A Lower Price!!! 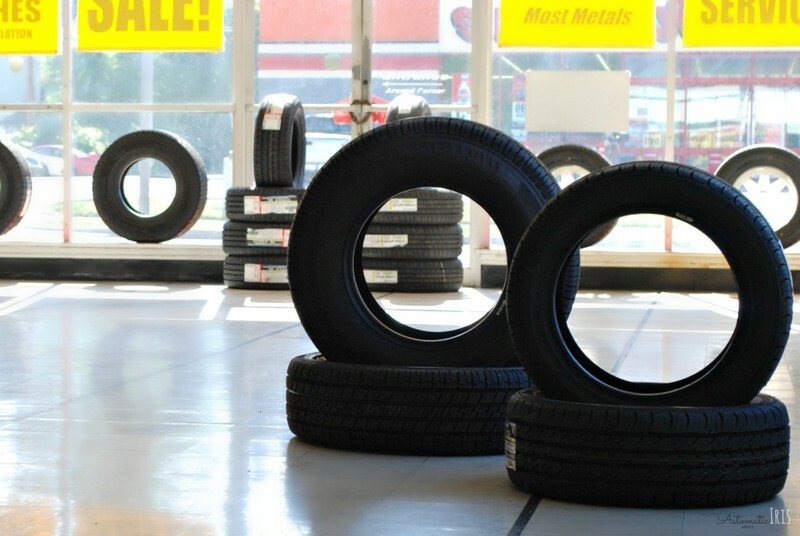 Need Tires Today? If We Don't Stock Them We Can Order and Install Them The Same Day As Long As You Call Before 11am! We Have Secondhand Cars Starting At $2,495. These Vehicles Come With 90 Day Powertrain Warranty. Please Call Today To Schedule A Test Drive! We Make Car and House Keys!